It's coming up to the Easter holiday break, what a great time to change all your filters before heading off on your family trip or boys (or girls) weekends away! 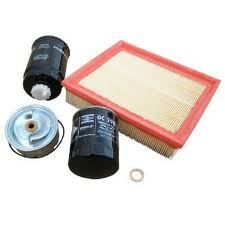 We stock filters for all Land Rover/Range Rover makes and models. Get yours now! Order online or give us a call! British Auto Parts Australia Pty Ltd - Formerly Roverparts Plus!